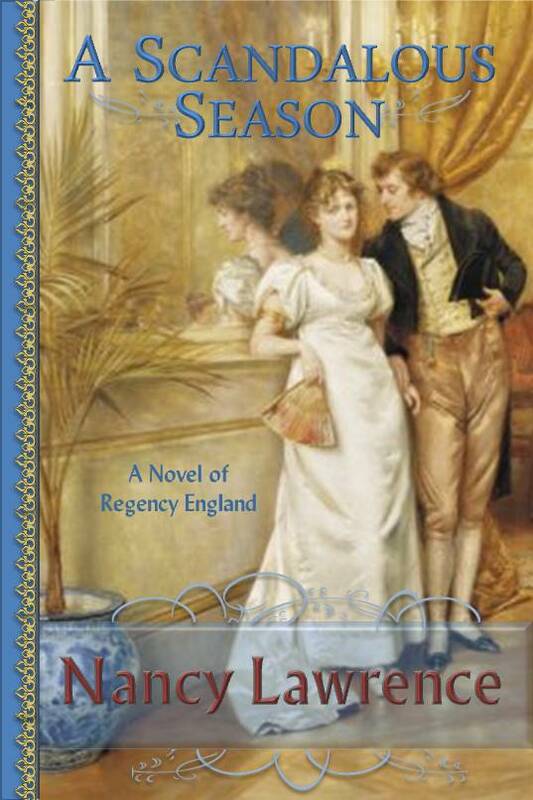 My Regency romance A Scandalous Season is available for free on Amazon Kindle. You’ll have to hurry: this offer is only good for the next 5 days! Headstrong Lady Eleanor Chilton is determined to marry a country gentleman of her own choosing. But when her father insists that she have a London Season, she resolves to be so disagreeable, no man will even dance with her. Her icy demeanor and unpleasant words soon repel every dandy who makes her acquaintance – Including Sir Andrew de Ardescote, London’s most sought-after bachelor. Sir Andrew is not used to being snubbed, and he doesn’t take to it kindly, even though the contrary young lady is quite the loveliest creature he’s ever met. He’ll have his revenge: A simple wager with friends that he will be the first to melt the icy young maiden’s heart with a kiss. As he sets about charm Lady Eleanor to fall in love with him, it isn’t long before Sir Andrew realizes he’s the one in danger of losing his heart. 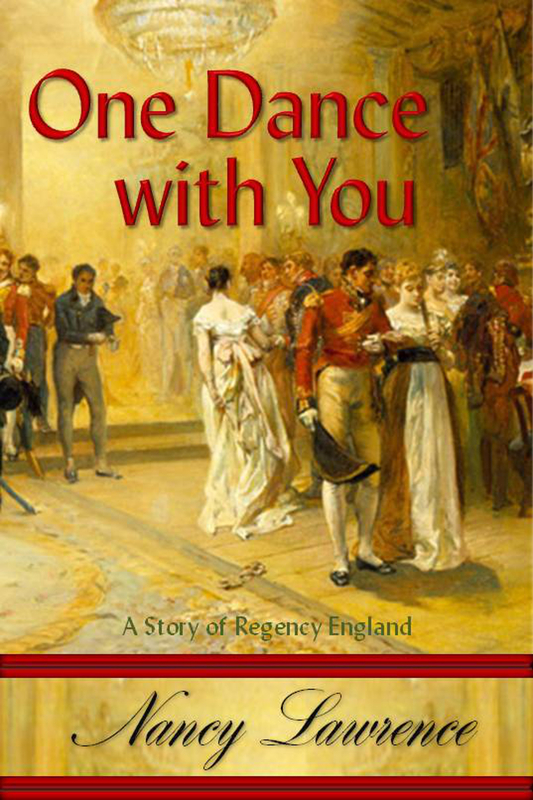 My Regency short story “One Dance with You” is now available on Amazon, Barnes & Noble and iTunes! 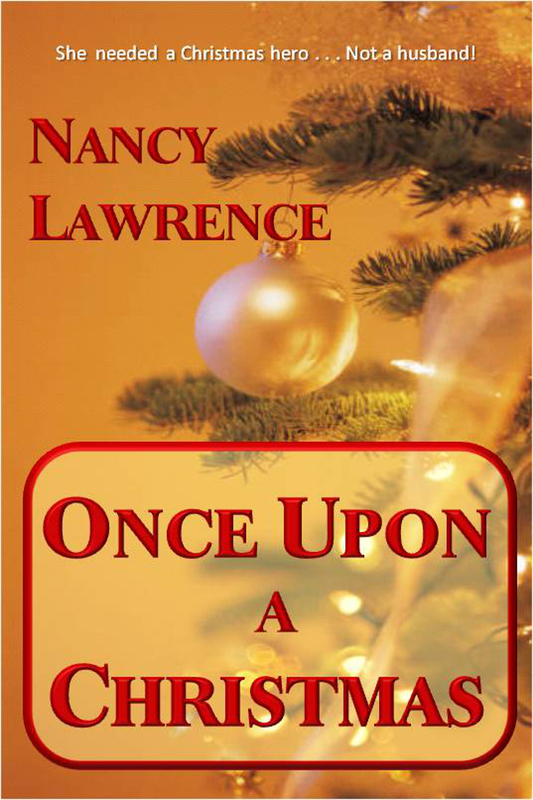 I enjoyed writing this story of a young woman who gives up on love, only to discover it again in a most unexpected place. What a tremendous compliment! 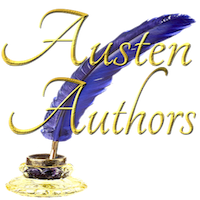 There’s no higher praise a writer of Regency romance can get than to be compared to the incomparable Ms. Heyer. Thank you!